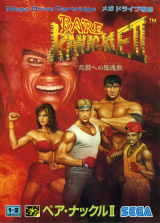 Bare Knuckle II: Shitou e no Shinkonka	Contribute! 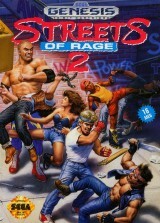 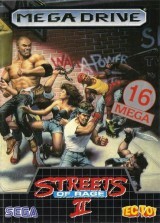 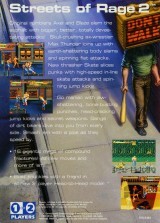 Streets of Rage II	Contribute! 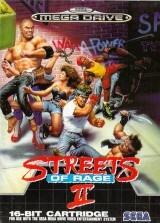 Streets of Rage 2	Contribute! 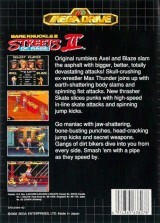 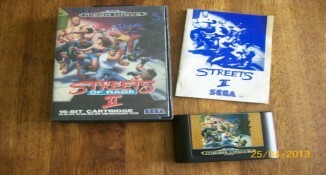 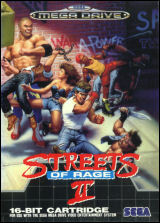 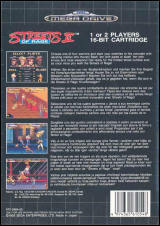 Streets of Rage 2 (Not for resale)	Contribute! 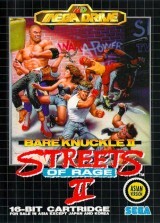 Bare Knuckle II - Streets of Rage II (english only cover)	Contribute! 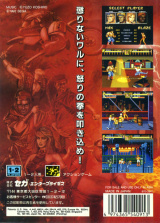 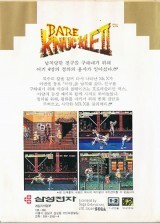 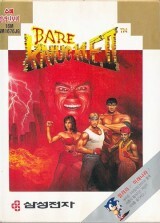 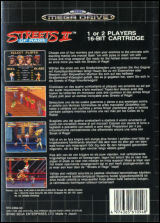 Bare Knuckle II - Streets of Rage II (8 languages cover)	Contribute! 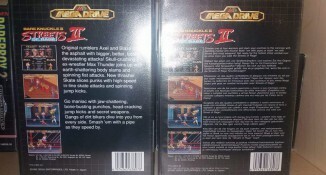 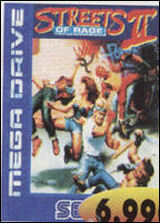 Cartridge assembled in U.K. with a blue Mega Drive label. 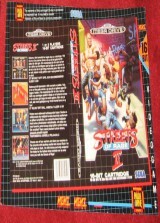 The cover has a "CE" logo on the back written in white on a black background. 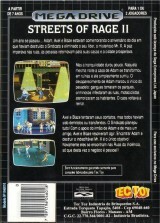 La cartouche de la version portugaise était disponible avec un liseret Megadrive bleu. 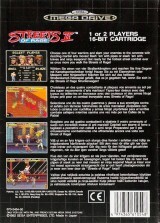 Streets of Rage 2 (Rental version)	Contribute!